How to Convert to MKA or Convert MKA to Any Format? 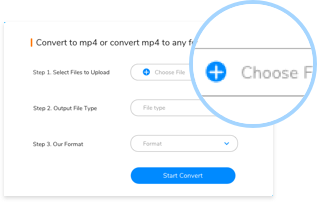 Step 1: Click the "Choose File" Button, select an MKA file or another video/audio file you want to convert. 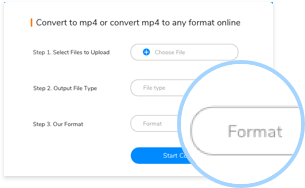 Step 2: Select a right file type, so that you can choose MKA or other format you want to convert fastly in the next step. 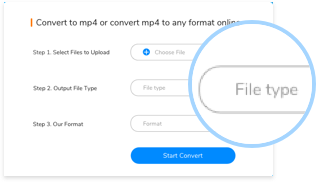 Step 3: Select MKA format or a format you want to convert, then click the "Convert" button, the file will be converted soon. Audio container format that supports several types of audio compression algorithms; related to the .MKV video format, but only contains audio data.  MKA audio files can also be played on Palm, Symbian, and Pocket PC mobile devices using the CorePlayer Mobile software.